Let’s face it. when you own a business, it’s your life. It doesn’t matter the type, size, or complexity of your business, you’ve put your heart and soul into it and you depend on it for your livelihood. As business owners ourselves, we understand how you feel. As insurance professionals, we also know what can happen if your business coverage doesn’t provide adequate protection. So call us at (718) 530-1776 so we can talk about your business insurance, your goals, and how best to protect your investment. Let us review your current policy to ensure that you have the proper coverage and liability. We'll make sure that the proper endorsements are in place and that we're utilizing all available discounts and reductions to lower your costs. Advantage Insurance Brokerage is a leading provider of business insurance in Brooklyn. 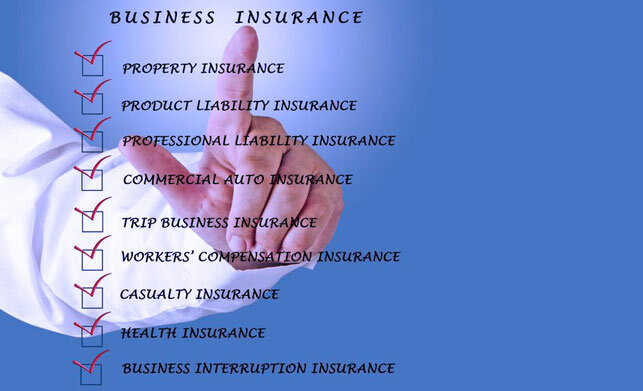 Business Insurance Products from Advantage Insurance Brokerage. Call us at 718) 530-1776 so we can tailor a strong, comprehensive insurance plan for your business. Get a No Obligation Review of Your Business Insurance. "Working with George Natali is a real pleasure, because he knows everything there is to know about insurance, and more importantly, his primary concern is to offer his clients a cost effective insurance policy. That's why I recommend George for all your insurance needs.